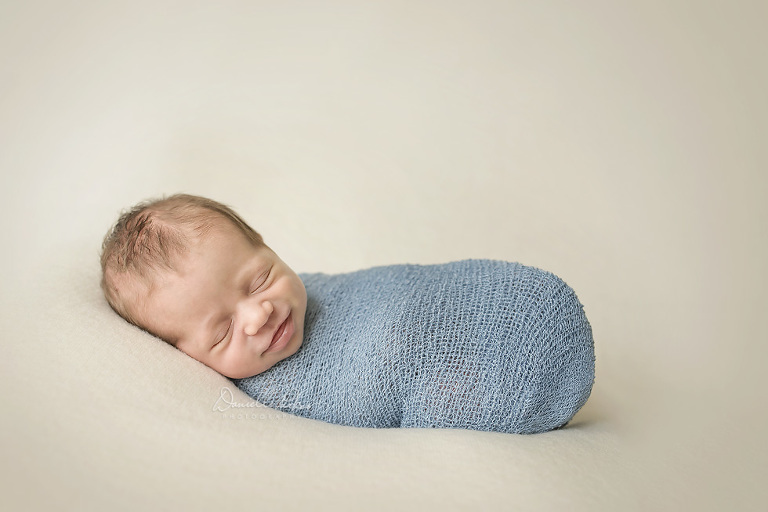 I’d like to introduce you to Baby R. This tiny baby boy was 22 days new at his newborn session on New Year’s Day. Getting to meet him and catch up with his parents was great start to my year. You might recognize this loving couple from their maternity session. Much like the day of their last session, it was raining off an on all day. Even though the weather was gloomy, the day was still beautiful. How couldn’t it be with these three together? It made my heart happy to find out this daddy was able to be home for his son’s birth. Baby R was rather impatient about meeting his parents, and ended up arriving a few weeks early. 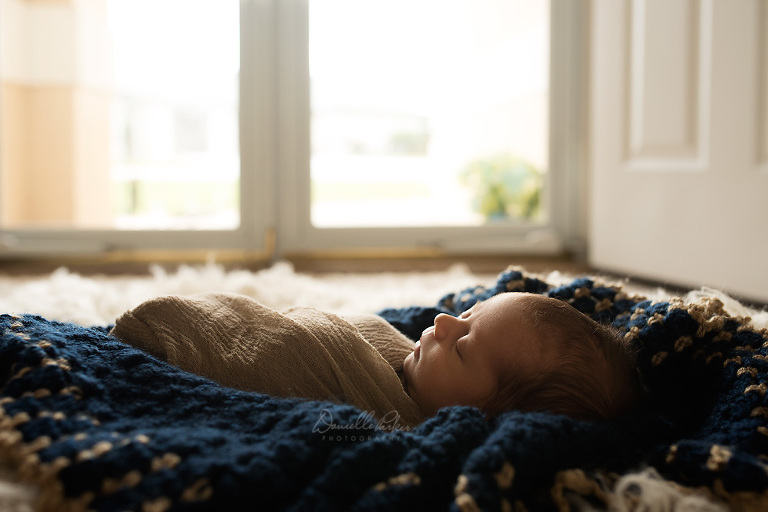 He’s proven to be one strong, healthy little man, and he simply rocked his session. Little R, from the moment I met your parents I could tell they share a deep love. It was such a privilege to see their happiness and to witness that love growing, knowing you were on the way. I was so very excited to finally meet you yesterday. You’re perfect. Just as I knew you would be. It never ceases to amaze me how the birth of a tiny baby can bring so much greatness into the world. That’s one reason I love what I do. 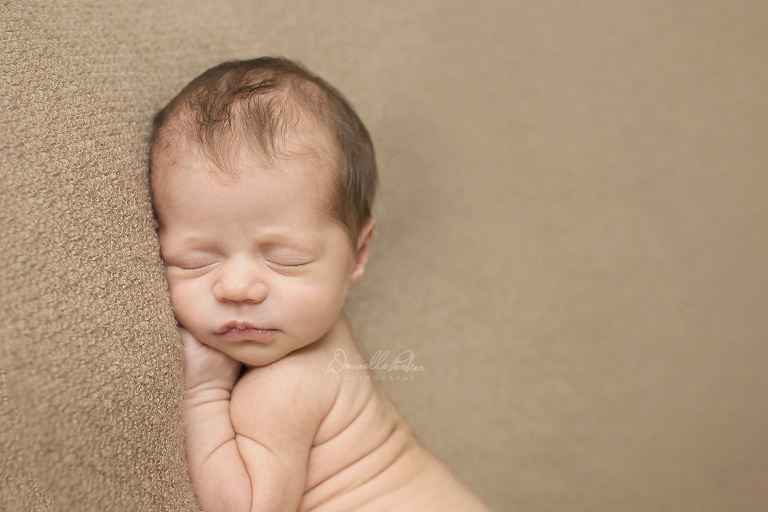 Contact me to book your newborn session. 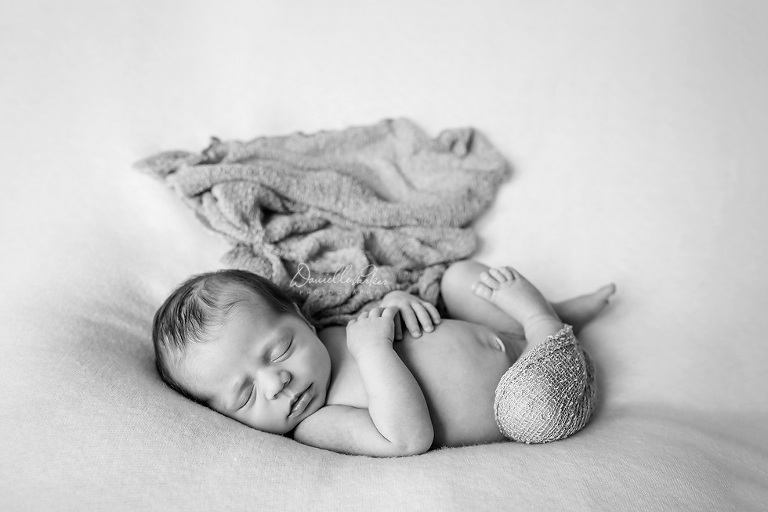 Here are just a few highlights from Baby R’s session. (It was so difficult to narrow it down to only eight!) Enjoy!